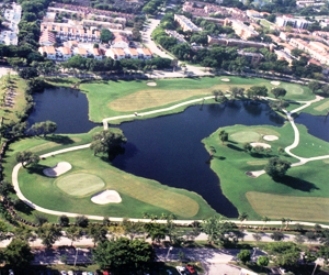 Calusa Country Club is a Semi-Private, 18 hole golf course located in Miami, Florida. 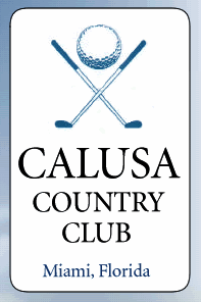 Calusa first opened for play in 1968. The course was designed by Mark Mahannah. 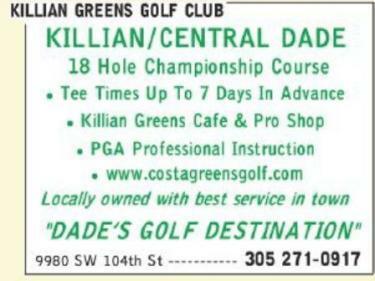 This is a somewhat, wide-open course because Hurricane Andrew (August 1992) ruined many of its trees. While the replanted trees grow in, the club maintained a defined cut of thick rough bordering the fairways. 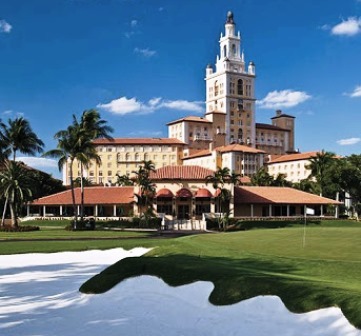 Many deep sand bunkers have been incorporated into the course design, and water hazards come into play on some holes. The large greens are undulating and fast, plus many of them are elevated and multi-tiered. The terrain is basically flat, but there are some mounds that can affect your shots. 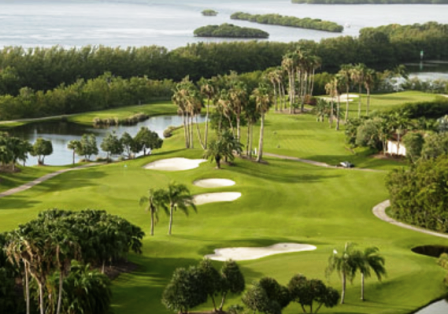 This course plays from 5,731 to 7,185-yards and there are four sets of tees to challenge all skill levels. 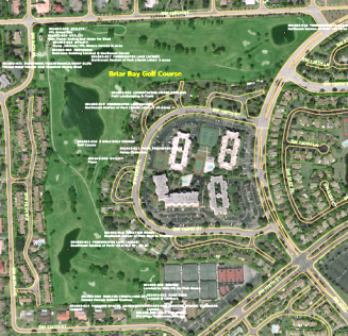 Developers would like to build on the property but homeowners oppose the proposed density and point to the 99-year covenant that precludes other than recreational usage. No clubhouse since Hurrican Wilma - operating out of a trailer; soft drinks and beer available. Fairway and tee boxes a little ragged in some areas. Greens overseeded with winter rye;slow and irregular; could be cut shorter; traps in good condition.